The meeting covered a broad agenda which included plans for positioning the ARC Network as a “Driver of STEM Equity,” stakeholder reports, discussions about intersectionality and STEM equity, ensuring an inclusive community, resource development, community engagement through digital technology, and maximization of social networks and resources. 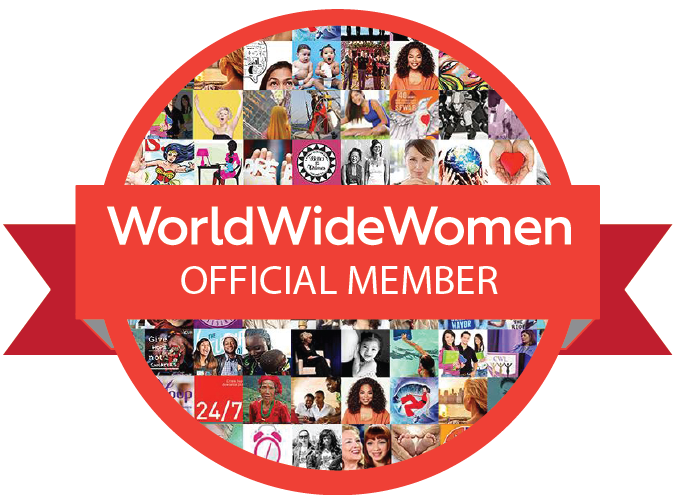 The inclusion of AMWA as a stakeholder was part of an effort to ensure a broader audience and thus outreach as the ARC Network is launched. 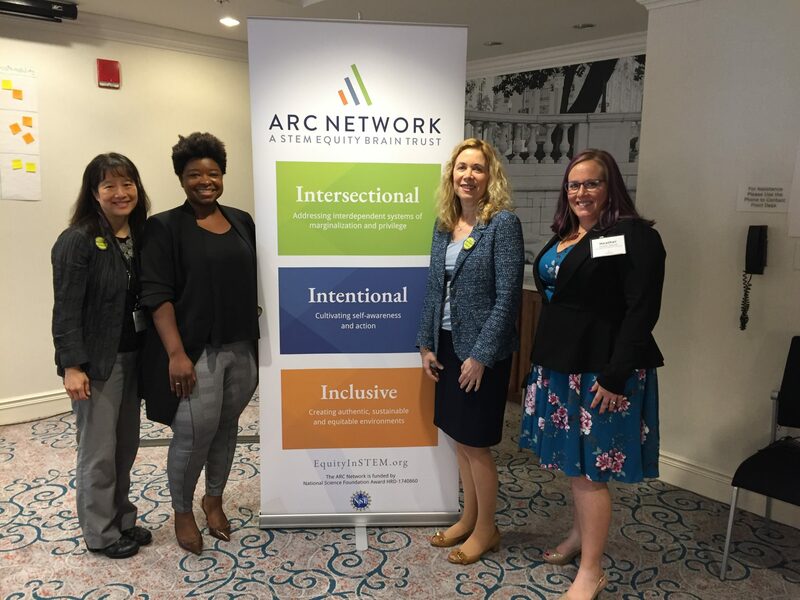 The ARC Network is supported by a grant from the National Science Foundation ADVANCE Program and is led by Project Director Rochelle Williams, PhD with Co-PI’s Health Metcalf, PhD, Gail Gasparich, PhD, and Joan Herbers, PhD. AMWA applauds AWIS for this next big step towards achieving equity in the STEM fields and looks forward to collaborating within the ARC Network.